The Jaguar D-type racer had seen roaring success at Le Mans, time after time. But with the years passing and the introduction of new changes to regulations, the car had been rendered obsolete. 25 bare chassis were left untouched at the famous Browns Lane factory with nowhere to go. But Sir William Lyons had a vision. 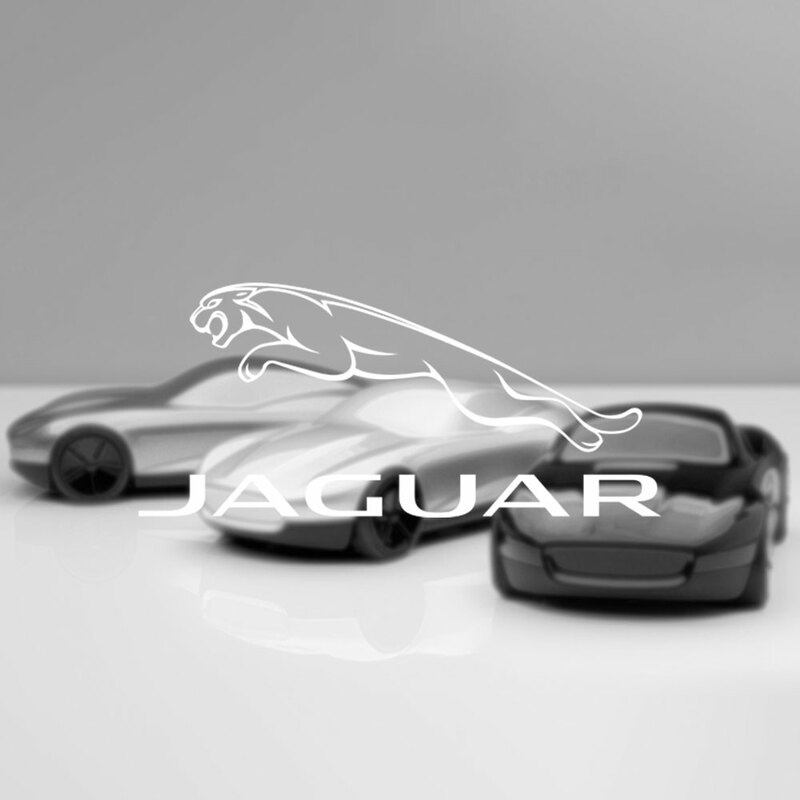 a vision that would go down in Jaguar's history. His big idea was to turn the abandoned chassis into full road-going specification. The XKSS was born. However on 12 February that same year a terrible fire ripped through the factory leaving only 16. With only 16 in circulation the car became a must have collectable for the biggest stars of the USA. A celebration of this truely iconic vehicle. Inspired by the car's rebellious personalities and the personalities that loved it, this exclusive range of luxury clothing, accessories and collectables is injected with the classic, understated style of the era.